Until now, I can’t imagine how my husband and I have managed to get by financially since our daughter was born. As first-time parents, our patience and strategic thinking have been put to test by the overwhelming financial demands of having a baby. From C-section delivery to baby essentials to immunization, expenses seem endless, but income is limited. Even though both my husband and I are working, we can still feel the monetary burden. It’s a reality many new parents like us have to face. When soon-to-be parents or other new parents ask me how we make things work financially, I often can’t give a definite answer. But looking back, I realized that, aside from hard work and divine intervention (oh, yes we need that), there were some money-saving ways that helped our little family not just make ends meet, but enjoy life. Our goal in the family should not be limited to just paying the bills and buying the necessities. Our financial goal should also include saving a significant amount for emergency and for the future. This may sound cliche, but it’s probably the starting point of saving money. If we don’t stick to a budget, we will have the tendency to go beyond what’s needed. One of the things I’m so thankful of is that I have siblings and friends who are parents. When the world found out I was pregnant, siblings and friends started handing over quality baby items that their babies no longer use. Fret not if no kind-hearted relative or friend will offer you hand-me-down baby items. You can always check out Facebook groups selling used but quality mommy/baby stuff. Another favorite second-hand online store of my mine is Carousell. I was able to sell my Haakaa breast pump to another mom at a lower price through this online store. Just make sure to assess first the profile of the seller before buying. There’s nothing wrong with using second-hand stuff for your child as long as these items are still of good quality. We all know breastfeeding gives so many benefits for both moms and babies. Yes, cutting down your family’s expenses is one of them. Price range for a can of formula milk nowadays is PHP800-1,800. Since I mix fed (breastfeed+formula milk) my daughter until 14 months, we didn’t have to buy formula milk very often, and that really helped lessen our expenses. So despite the inconvenience, I did my best to express milk in the workplace. If you’re the resourceful type, doing some DIY (do-it-yourself) projects can save you a lot of money. I know of some moms who DIY-ed their baby’s baby wash, cloth diapers, and clothes. I’m not an expert in DIY projects, but I’ve managed to DIY some stuff like our baby’s baptismal and birthday invitations, and it somehow reduced our expenses. DIY skills can work a lot of wonders in parenting and family life. Soon, you’ll DIY decors for your child’s 1st birthday and eventually DIY costumes for your child’s school activities. Buy baby products in bulk once you’ve determined the product that suits your baby. For instance, find out first the brand of diaper that won’t give rashes to your little one or check first which milk brand is best for your baby. After you’ve tested brands and discovered which one works best for your child, then buy in bulk. It will not only save you money but will also save you time as you won’t have to do grocery shopping often. This lesson is something I learned the hard way. I was such a “kuripot” mommy, that I gladly bought the cheapest product I saw in the market. I soon realized that getting the cheapest product didn’t always mean getting the best value for money. I experienced that when I bought inexpensive diaper brands and we ended up changing my child’s diaper more often because the diaper leaked, or the diaper caused rashes on my baby. The same is true when buying baby gear like stroller, baby carrier or car seat. Always look for baby stuff that can be used long-term. It’s better if you can invest in baby items and gear with good quality, which can even be used by baby #2, 3 and 4. Use your social media time to search for promos and sale from various baby brands. Nowadays, baby brands are all over cyberspace, so it’s so easy to spot their sale and promo announcements. Getting 10-50% discount on baby products is a big help for practical parents like me. I made sure to follow social media pages of baby brands I love and subscribed to e-newsletters so I get updates about their upcoming sale. Another opportunity for parents to get great discounts is through expos and bazaars. In Mommy Mundo’s Expomom, for instance, some brands give discounts, good deals and other freebies. One of the perks of living in the social media generation is that we are exposed to brands and digital influencers that hold occasional giveaway contests. Liking their page and tagging friends to join the raffle aren’t hard to do, so why not try your luck and participate in simple online contests like this to win some products that will help cut down your monthly expenses. Attending events can do so much for moms — from emotional support to additional knowledge to gaining new friends. But little did I know that attending mom events can also help me save money. Some events feature talks that teach mom attendees money management tips. Likewise, there are a lot of baby product freebies or discount vouchers given away during events. 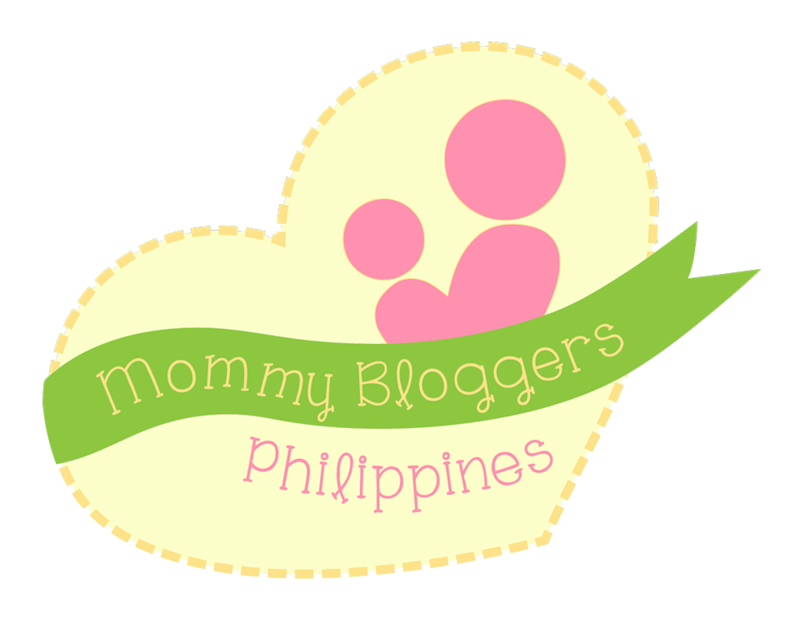 To learn about mom events that you can attend, join mom communities like Millennial Moms PH. Expenses of new parents can really be overwhelming, but with an open and practical mind, moms and dads can surely find ways to manage their finances. Omg! I can relate like 101%! From hand-me-downs to joining online contests and giveaways. Butttttttttttt I am guilty (sort of) for buying too much baby books (preloved books hehe) online but it pays off saying my baby love them… annnnnnd buying preloved educational toys cos i like him to learn while playing. So,……. i end up saving nothing. I would definitely agree that if we plan to save, we should “stick to the plan”.